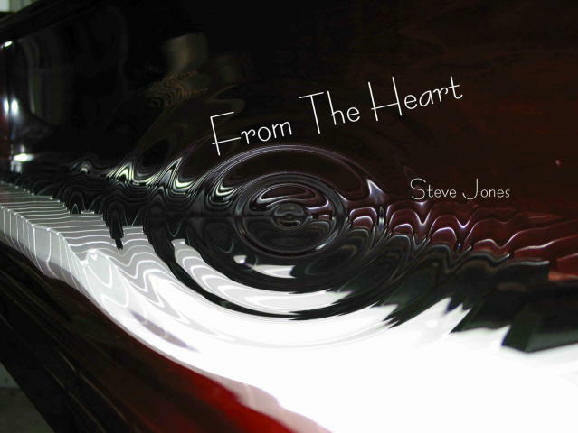 Steve has released 6 albums through the years, his latest being “From The Heart”. 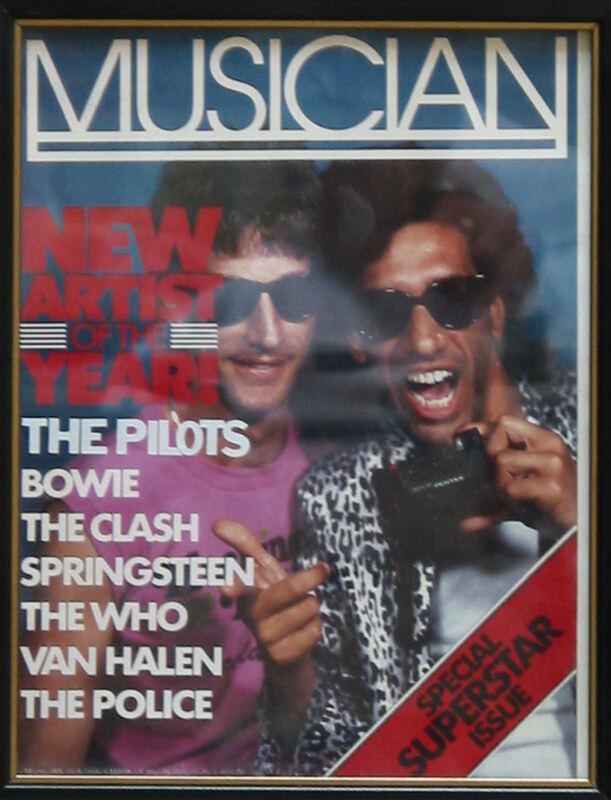 He has also appeared on many other artists recordings. Through his career, Steve has performed from coast to coast and appeared on radio and television. He has recorded with or performed with many other artists. 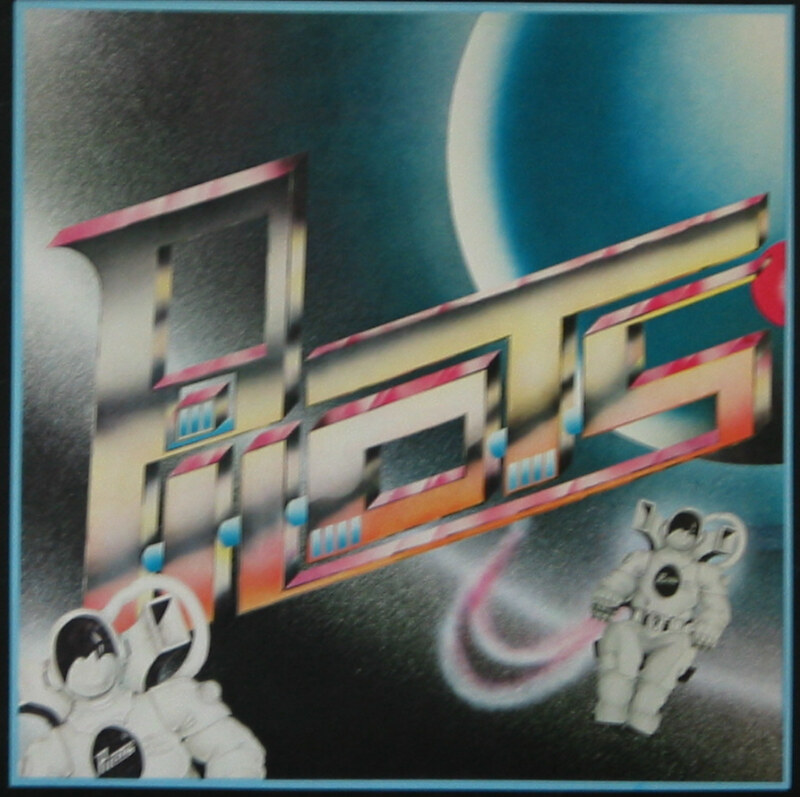 A few of the artist are Edgar Winter, Black Oak Arkansas, 38 Special, Mojo Collins, Allman Brothers, Timothy, Ohio Players, Joan Jet, Bruce Hornsby, The Producers and Stephen Stills. Steve has performed in small clubs, bars and concerts of 15 people to 20 thousand people. Steve’s equipment consist of a small Behringer PA system including, speakers and microphones, Yamaha PSR-S500, Yamaha PSR 640 Keyboard, Yamaha P60 88 key electric piano, and laptop computer. Steve’s song list consist of songs by James Taylor, Ray Charles, Willie Nelson, Rod Stewart, Beatles, Allman Brothers, Elvis, Billy Joel, Stray Cat, Jimmy Buffet, Van Morrison, George Jones, Willie Nelson, Steve Miller, Eagles, Eric Clapton, Lynyrd Skynyrd, Pure Prairie League, Phil Collins, Joe Cocker, Alan Jackson and many more. Steve also performs songs from his past and current recordings. As a solo artist, Steve mainly plays the piano while performing live. He records each part of each song, (such as the bass, drums, guitar, etc.) on his Yamaha PSR-S500 or PSR 640 in his studio at home to accompany him during live performances. Steve plays and records all parts to each song except for some of the latest songs from his “From The Heart” CD which he has guests playing different instruments for some of the songs. 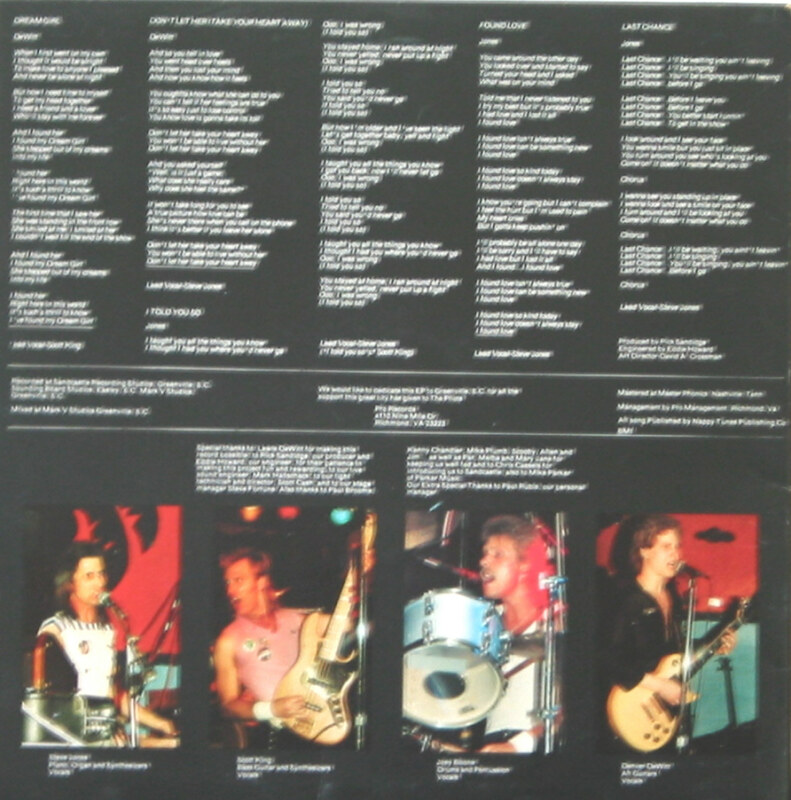 When performing any of these songs live, Steve mentions any parts recorded by someone else. As you can see from the old "Starsearch video" Steve is not a just a sit back and play person. Although he does sit down and perform now, he knows how to entertain a crowd. Steve is a songwriter, performer and an entertainer. He takes the time to talk and work with the crowd and enjoys them partying and having a great time.